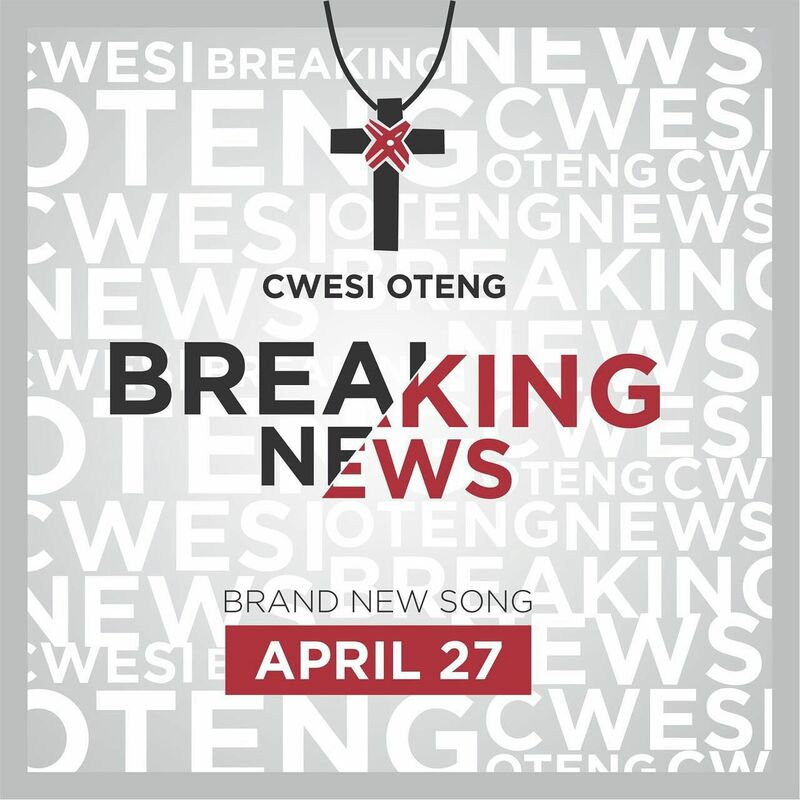 Today, award winning Ghanaian gospel music artiste Cwesi Oteng premieres "Breaking News" which coincides with his birthday, April 27. Call it, a dessert of his awaited album, Testify, scheduled for release later this year. Breaking News is a reflective song on God’s love. His abundant love is daily breaking His Good News of salvation and hope to humanity; calling us into a relationship. Written and composed by Cwesi Oteng and produced by Abraham Affranie who recorded most of the Cwesi’s first album, Blessed Are They.